Home › Cards › Credit Card › Is Your Credit Card Information Safe On Ride-sharing Apps? Is Your Credit Card Information Safe On Ride-sharing Apps? It’s late and almost impossible to get a cab where you are. It does not sound like an enviable situation. However, this scenario is a rarity nowadays. Gone were the days where you are stranded with no transport home. Eight out of 10 Malaysians chose ride-sharing services such as GrabCar, over conventional taxis, a survey conducted by Land Public Transport Commission (SPAD) revealed last year. The main reason for this preference is due to the accessibility of such service. A separate survey conducted by Ford in the region found that ride sharing in Malaysia has increased by 16% from last year. The convenience and safety offered by ride hailing apps, especially on a night out, make them especially appealing. These services do not just offer convenience in requesting for a ride whenever and wherever you want to, it also offers convenience in the form of payment method. 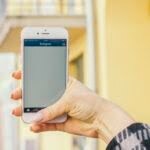 As Malaysians are advancing in mobile technology, and more services and retailers start to turn to e-commerce and most recently m-commerce, or mobile commerce, unauthorised Internet transactions started rising too. In 2013, credit card fraud was reported by Bank Negara Malaysia to have cost RM29.4 million, with unauthorised Internet transactions being the most prevalent type of fraud. Due to the lack of understanding and the prevalent of online credit card fraud, many Malaysians gravitate towards cash whenever possible. However, the truth is, cash is costly and is an inconvenience. Imagine taking a GrabCar in the middle of the night, fumbling for cash to pay and waiting for the change after that. The inconvenience of paying with cash on ride-sharing services outweighs the pros. Online cashless payment doesn’t have to be susceptible to fraud – if you learn to do it right. 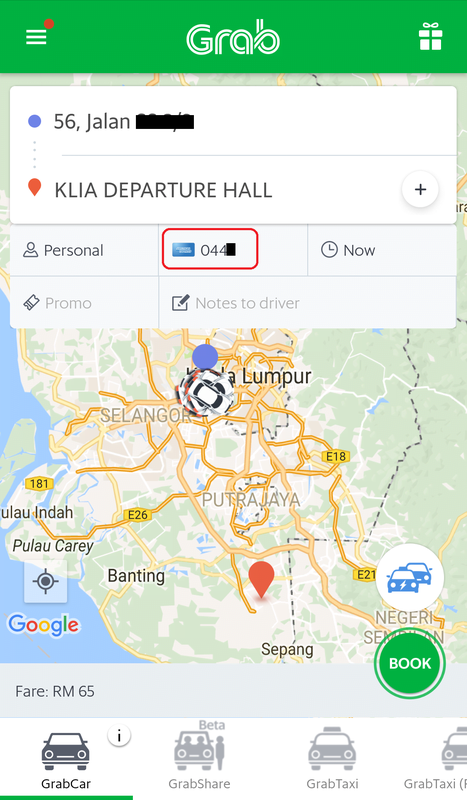 Other than convenience, GrabPay, which is the cashless payment system used by GrabCar, also offers security and can be useful to knock down some of those fares (more on this below). One of the key criteria you need to look out for to ensure that the e-commerce platform that you are using is secure are the payment system that they use. GrabPay is a payment system that has been tried and tested with sophisticated machine learning algorithms that progressively builds on the knowledge collected by the company on their drivers, passengers and their travel patterns. This has enabled the app to support large mobile transaction volume across Southeast Asia. The payment system has also recently received the coveted Florins Award in 2016 for the Best Fraud Prevention Innovation (Community Votes) Award. 1. Enter your credit or debit card details on your GrabCar app. 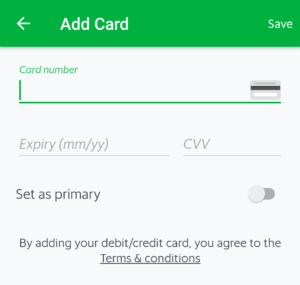 You can set up your credit or debit cards on GrabPay. You can set up as many credit or debit cards as you like, and the system are able to accept Visa, MasterCard and American Express. You only need to do this once until your card’s expiry date. Once you have successfully set up your card, RM1 will be charged to your card. Don’t worry about it, it will be refunded to you within seven working days. 2. Select the payment method when you book your ride. Select the card that you would like to use when you are booking your ride. You will receive the e-receipt of your ride via your e-mail. You may check the amount charged by looking at your e-receipt, or you can check the history of your rides on the app. The history will show the car number plate, the driver’s full name, the fare and your payment method for easy reference. 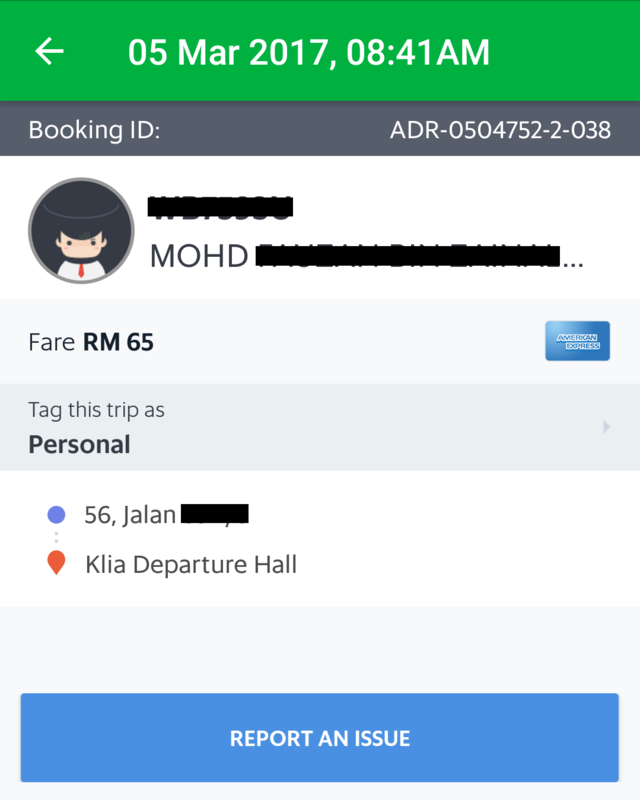 If there is discrepancy in your fares, you can report the issue via the app with a click of a button, or you can also email GrabCar at support.my@grab.com. If there is any discrepancy in your transactions, you can lodge a report with GrabCar and your report will be investigated. For every verified dispute, GrabCar will refund its passengers 2X the charged amount (up to a maximum of RM150). For example, you were charged on your credit or debit card via GrabPay but there was no ride. This could happen when the ride is tagged as complete, but there’s no actual pick up. Another scenario where dispute could happen is when you are accidentally being charged extra. Give GrabPay a try and there’s no better time than now, because GrabCar is currently running a promotion that will save you some bucks on fares. Just use the promo code below and get RM5 off for 5 Grab rides when you pay with your credit or debit card using GrabPay. This is applicable for all Grab services except GrabHitch. Promotion is valid nationwide, starting from May 18 till May 30, 2017. Online cashless transaction is secure and convenient if you have checked all aspects – from a reputable company to a sophisticated payment system. Although online payment fraud is on the rise, by following the credit card best practices you can proactively protect your finances. Thankfully, there are steps you can take to help minimise your risk and protect yourself from fraud. Are you aware of the steps to prevent mobile credit card fraud? Take the quiz below to find out!